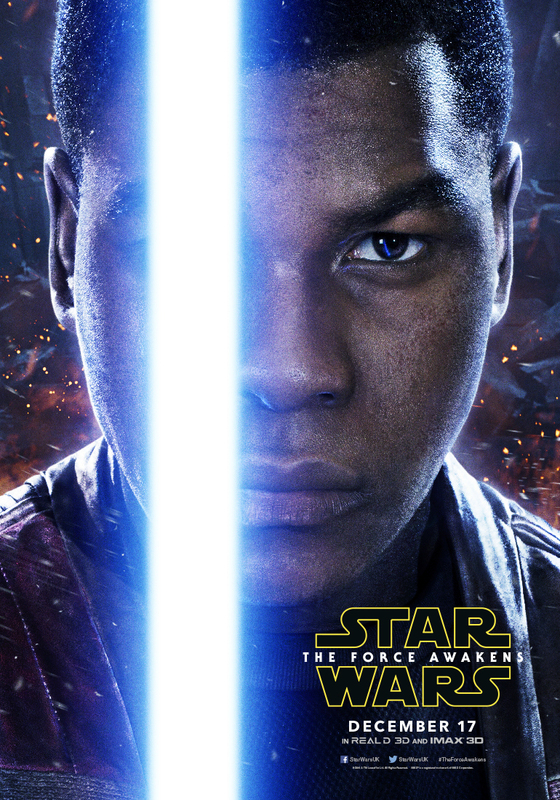 A selection of new, and pretty epic character posters have arrived in our inbox for Star Wars The Force Awakens. 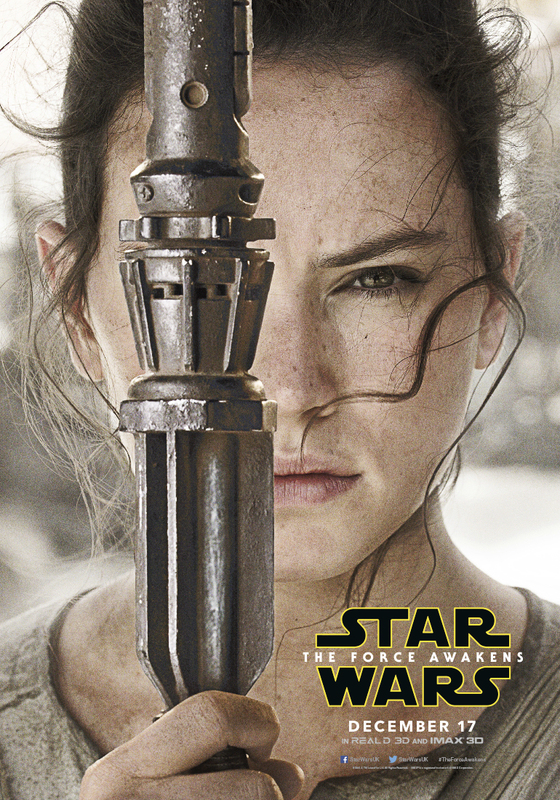 Featuring Han Solo, Kylo Ren, Finn, Rey and Leia. 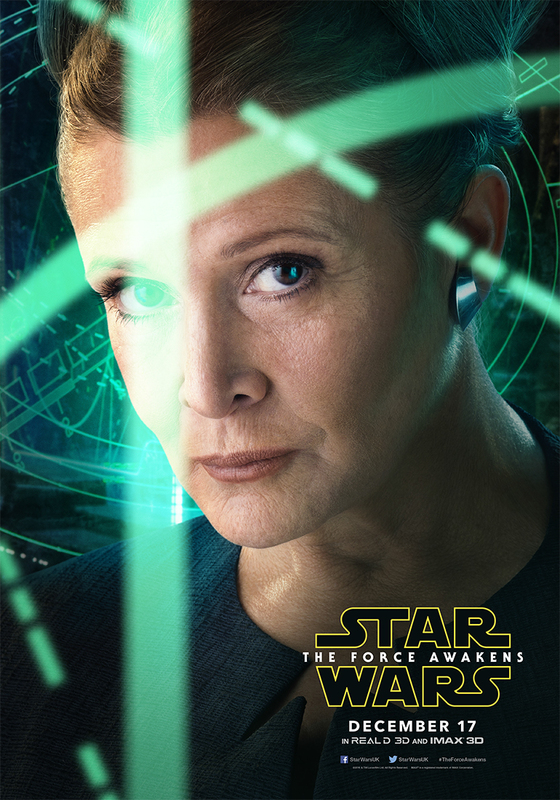 The posters have some epic detail (click for the hi-res) versions and it's quite obvious how aged looking Han and Leia are. The backgrounds are interesting however. 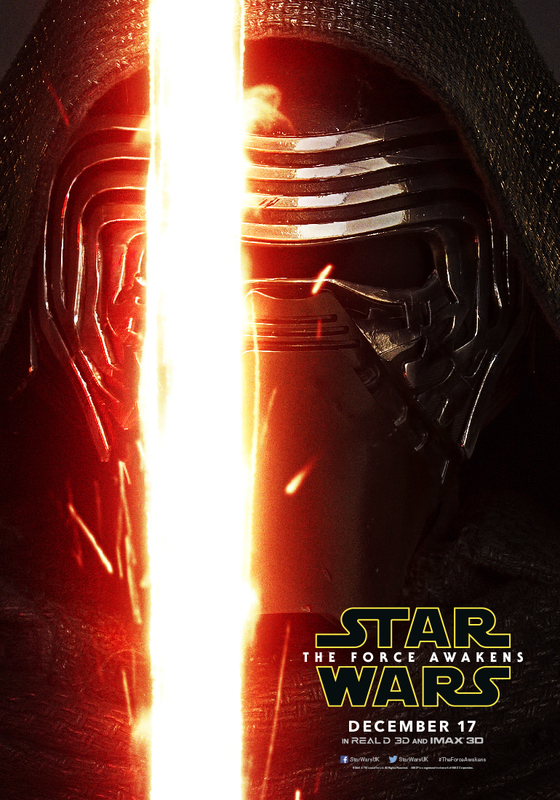 As usual, with the JJ mystery box we'd expect something hidden....possibly. 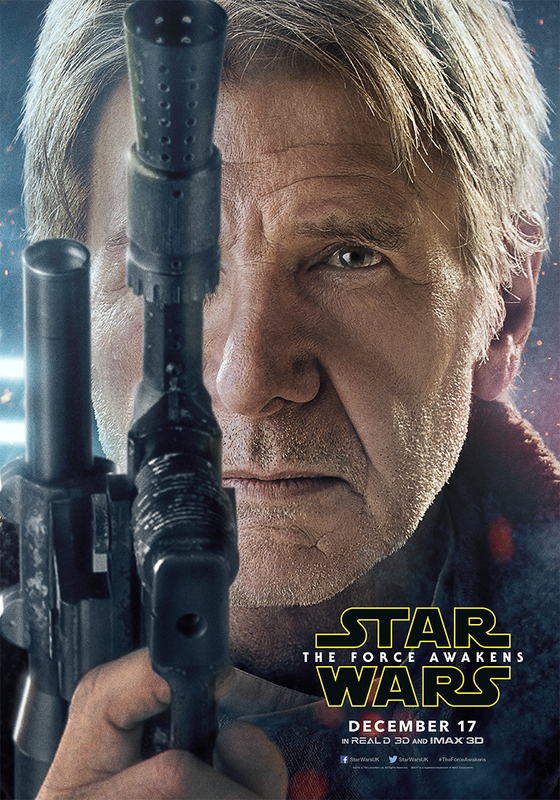 In particular, those laser blasts to the left of Han, or are they something else entirely?